That is what we all think when the winter freezes us off, but as soon as we see the first blooms of spring, we only want to bask in the sun. Here are the 10 stunning and soulful photographs from 10 different destinations to visit this Spring. The sun glides over the horizon leaving a crimson reflection on the Pottuvil lagoon, Sri Lanka. 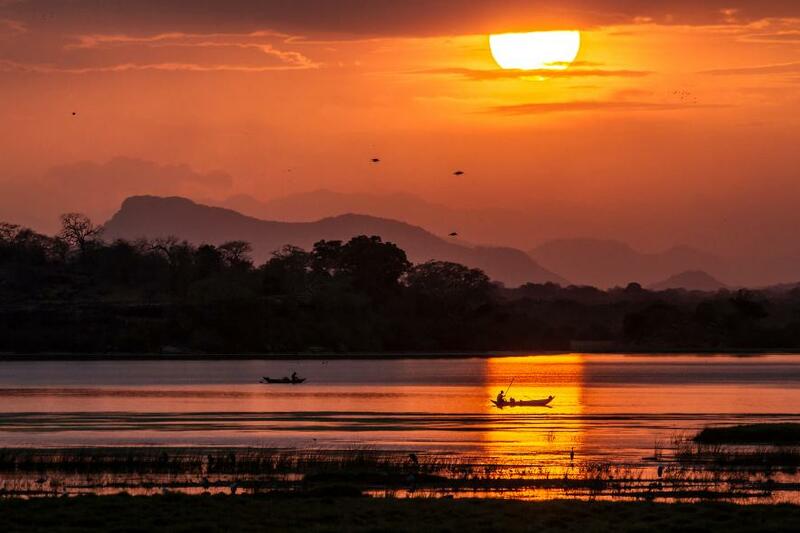 If you want to enjoy the sunset as much as the fishermen in the image are doing then you can take canoe tours through the lagoon and see lizards, crocodiles, macaques and even elephants. In Sri Lanka, you can indulge in all kinds of boating activities. You can sail from a beach to beach and you can also ferry yourself to Pigeon Island which is famous for snorkeling. You can paddle through the waters of lagoons and watch the diverse wildlife. And you can also get a suntan at the Pasikuda beach. Sri Lanka offers you a relief from the winter blues and is one of the sunniest places you can opt for in Spring. A dream looks exactly like the Fogo Island Inn where you get a floor to ceiling views of the ocean. In Fogo Island in Newfoundland, Canada, the night views are adorned with the glittery Milky way above your head. A whole new world comes alive around you, pulsing with serenity. 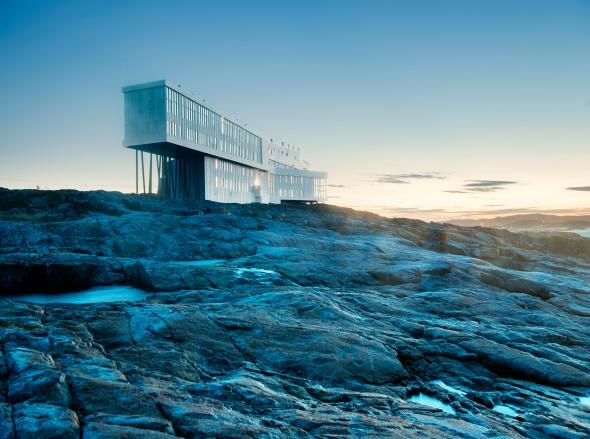 Fogo Island Inn offers Luxury at its best. It is not just the Canadian Whiskey we are talking about or the rooftop hot tubs, but the magnificent views of the landscape around it. Newfoundland’s Fogo Island Inn is surrounded by quaint fishing villages, along which you can take bike rides and go on boats to go whale-watching as well. The delights which this places offer are too big a temptation. 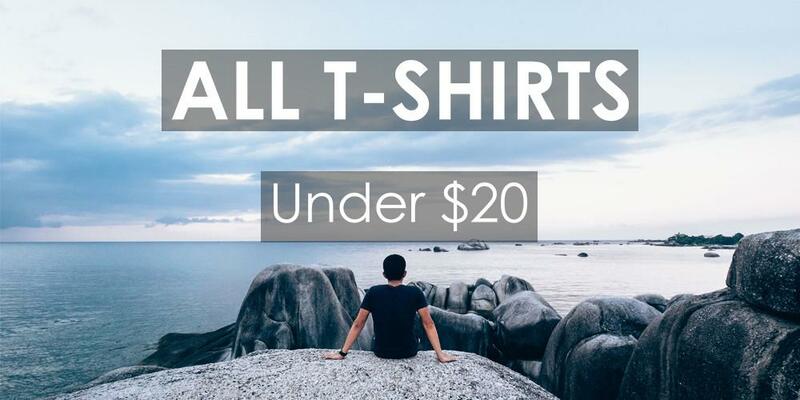 If you have got the cash, then we recommend you go for it. When the sandy shore of the Namib desert kisses the turquoise blue ocean, you get this surreal image of two worlds meeting. 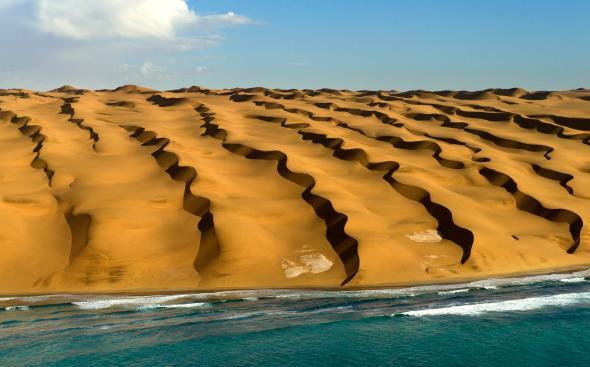 Want to see Ocean and Desert going hand in hand then a trip to Namibia is what you need to do. As soon as spring touches the ground here, Rain leaves Namibia. There are abundant wildflowers and pastures from the previous showers to get you through your spring delight. 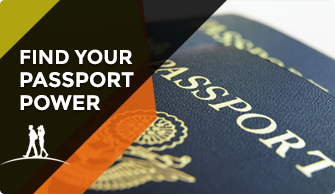 At this time of the year, the travel costs are pretty low and you can get better access to hotels and basic amenities while traveling. But you are not going to Namibia just to lounge in a hotel, right? The Namib-Naukluft National Park is rich in wildlife such as giraffes, rhinos, elephants, and lions, who come out of their hiding during summer. It’s not just about the wildlife, who wouldn’t love to surf through the sand? Into the wild, I go, to lose myself and find my soul. 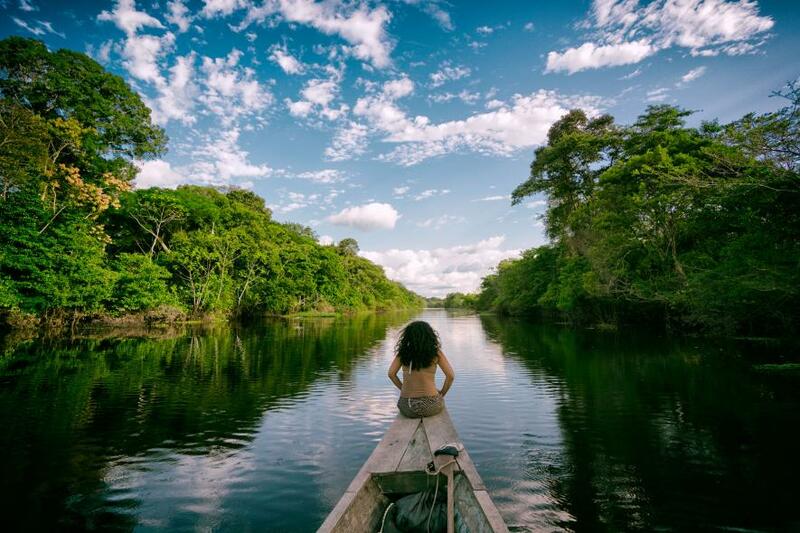 Embark on the wild journey through the upper Amazon, and let the river enchant you. Live in the treehouses and sail on wooden boats- like a local. Find your tribe. Till May, Peru’s Amazon River receives rainfall. That means cooler temperatures and easy navigation through the river. You can beat the winter cold with the boat rides on this ancient river. You might feel like you are in the middle of nowhere when you are here, but it is exactly the heart of nature you are in. The golden sunsets, the pink dolphins and the nights spent on boats and tree houses are worth a lifetime of experience. Nothing is more breath-taking than watching the blind fury of nature. 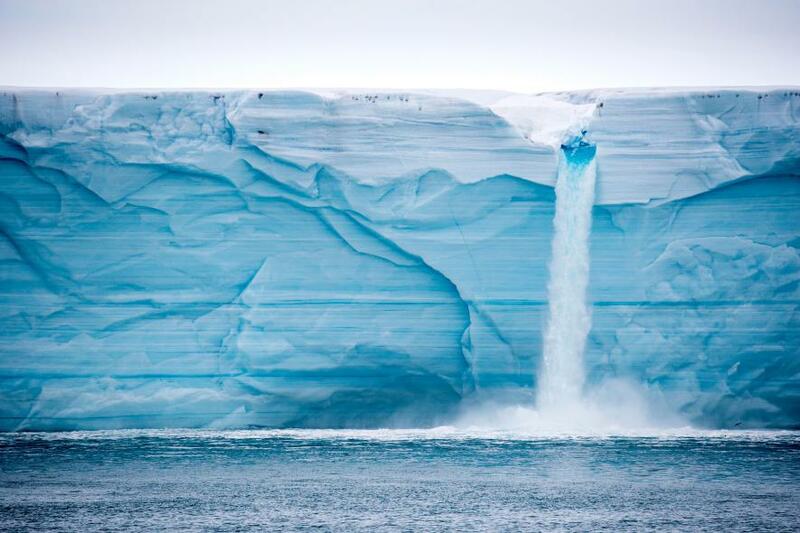 The 100-mile long ice wall of Svalbard crashes in the springtime. You can watch it if you are lucky enough – with some timing and a bit of patience. Svalbard is just 620 miles from the North Pole, which means it is the place of eternal sunshine during summers. In spring you can bath in the polar glow of the sun. It is not just you who craves the sunlight, but the polar bears, walruses, and seals also come out of their hibernation. So, you can see their summer bodies. Spot the wildlife while you are off hiking or kayaking. All of us love that blush pink color and we always wish we could bottle it up. Such is the charm of the cherry blossoms you see in this picture. The golden lights and the pink reflect in the water of the Meguro River in Tokyo giving it a twinge of sunset. Spring in Japan brings with it a season of cherry blossoms. 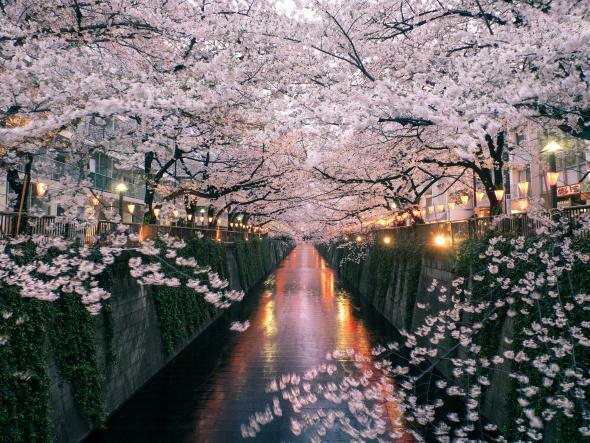 People flock to places where there are these blossoms like Nakameguro canal, sakura hot springs where you can watch the bloom in all its glory. There is also the Takayama Spring Festival in the Hida Mountains where there is an exquisite lantern parade every year. The blossoms continue till the month of May in Hokkaido. And there are many ways for you to enjoy these cherry blossom sessions in sspring, may it be boating down the Kitakami river surrounded by cherry trees or dipping in the hot springs of Kawazu. The turquoise blue water meets the sandy white beach in the Coiba National Park, Panama. A day on the beach is magical when you spend it doing boating or snorkeling. 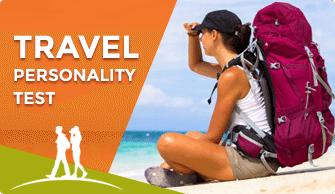 Most of the tourists prefer traveling to Costa Rica, which leaves Panama less-crowded and serene. This Caribbean island has a variety of fun things to do – like from diving in with sharks and manta rays, to pampering yourself in a swanky cabana in Pearl islands. It is a bit rustic compared to its neighboring islands. It has got a weak Wi-Fi connection, which is good if you want to get lost. And the chief mode of transportation are still horses, and you can have a clear sky for star gazing. This image looks nothing less than a painting. 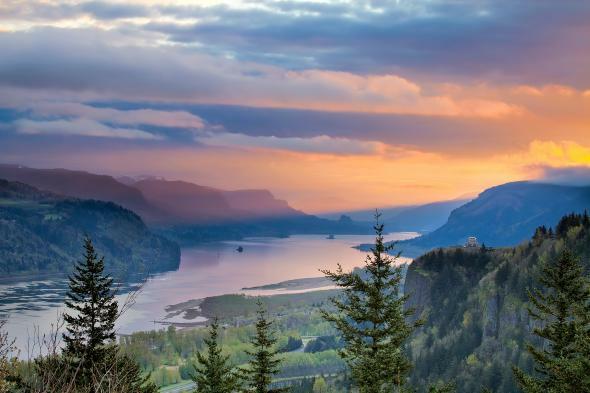 The Columbia River in British Columbia, Canada winds through the deep gorges, and the gentle colors of sunrise grace the sky. Anybody would kill to have a view like this as soon as they wake up. Besides, the river live many indigenous tribes who have lived there for centuries. Yakama, Nez Perce, Umatilla – all these tribes are masters at living in the wild. You can Learn many things from them like nest-fishing or basket weaving. You can even find few touristy places around here to visit the Western Antique and Automobile Museum and Fort Clatsop. Vitamin Sea is all anyone needs after a long winter. 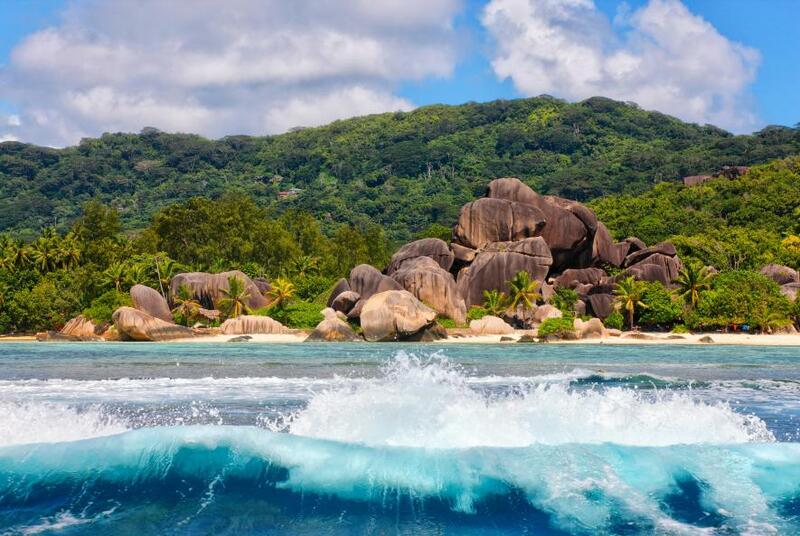 And what better way than to witness the deep blue waves crashing against the rocky beaches of Seychelles. This image is of the La Digue beach in Seychelles, one of the popular beaches. There are about 115 islands along the coast of Tanzania which make up Seychelles. 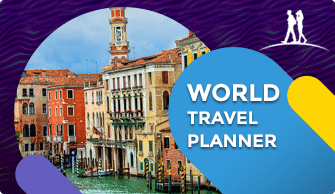 It is a dream holiday to fly over any one of these islands and enjoy your spring amidst the cool blowing trade winds and cute tortoises making their way into the moonlit ocean. These islands are not limited to coastal vegetations and aquatic animals, but you will find that the shores of the beaches are rocky. There are granite cliffs rather than the sandy beaches, and quiet dinners rather than loud crowds – its Nirvana. Go offbeat, while visiting Morocco and visit this little town of Essaouira as an alternative to Marrakech. It is more of a quaint fishing village rather than a loud tourist town. The Berber villages of Atlas mountains are cooler options to visit in spring, cooler as in literally. 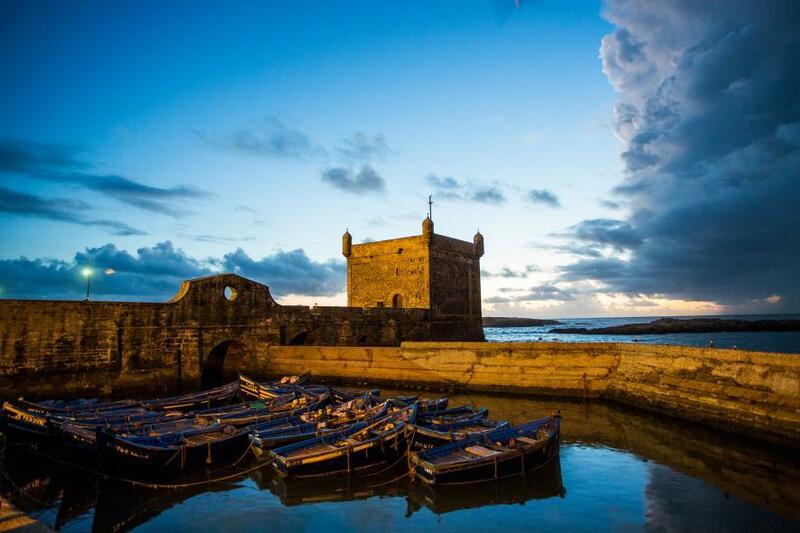 The village of Essaouira is cooled with the Azilee trade winds. There is another city of Chefchaouen which also has a great outdoor market like Essaouira selling oriental rugs, aromatic spices, and Moorish lanterns. Explore these Moroccan delights in spring to take a break from the winter blues.